If you’re about to count another year with an amazing lady, you will probably need a memorable present. It’s a great feeling, and an important milestone, so you want an anniversary gift to be special: it should well resonate with her personality and emotions, and why not representing a whole year. 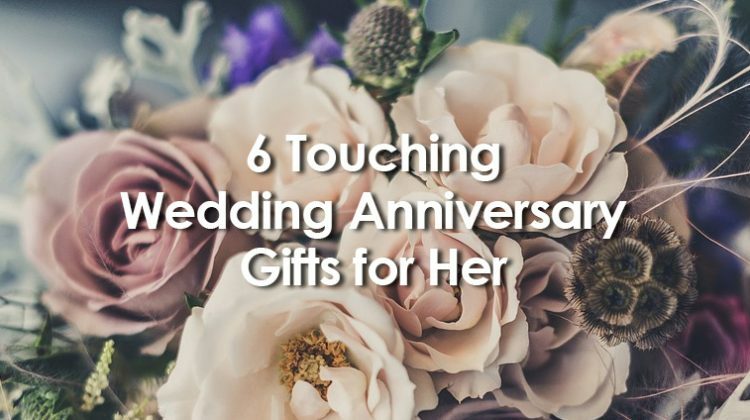 Here’s a list of unique, special, personal anniversary gift ideas for your girl. If you haven’t thought of origami as a present, this is the perfect time. You can put it/them in a glass and add a handwritten tag on top of the bell. 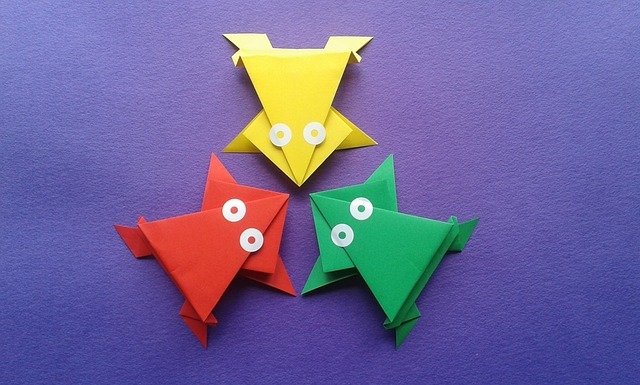 There are many fancy origami out there, so you will be able to choose from many options and colors. Do you have any doubts that this gift will fit quite well on your bookshelf? 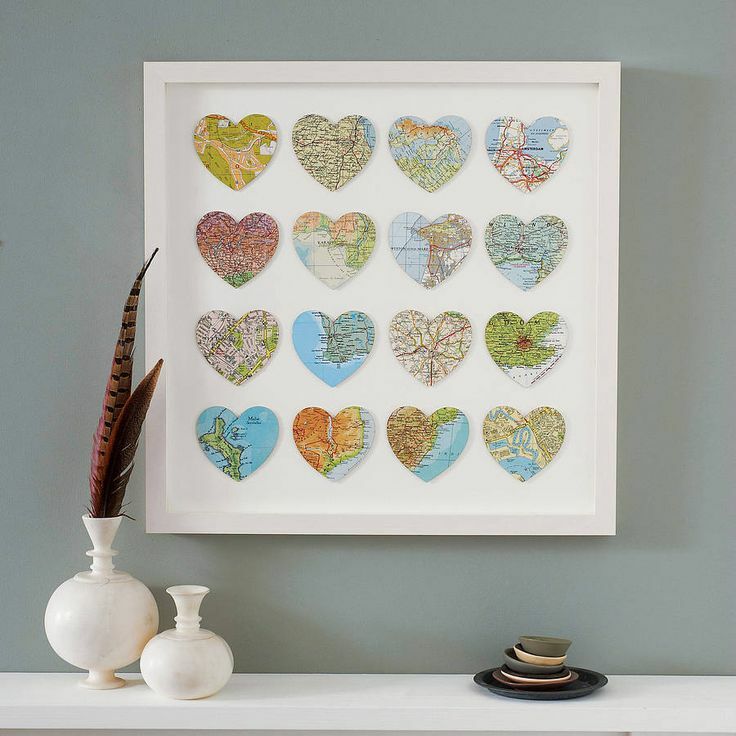 On a list of paper you can glue maps of different places in the form of hearts. 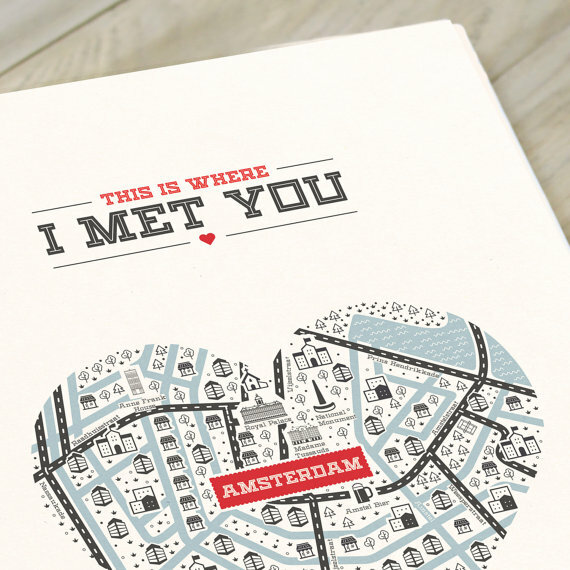 If you’ve only been together a year, this might be a great “wish list” of places you’d love to take your girl. If you’ve been together longer or are especially adventurous, fill up all those hearts with the places you’ve gone together. Then put it in a beautiful frame and give it as a present. This is very touching idea that requires some planning. If you’re tight on time and ideas what to write down, you would better make it 52 notes so she has one a week. The goal is to make her feel special and represent an entire year together. 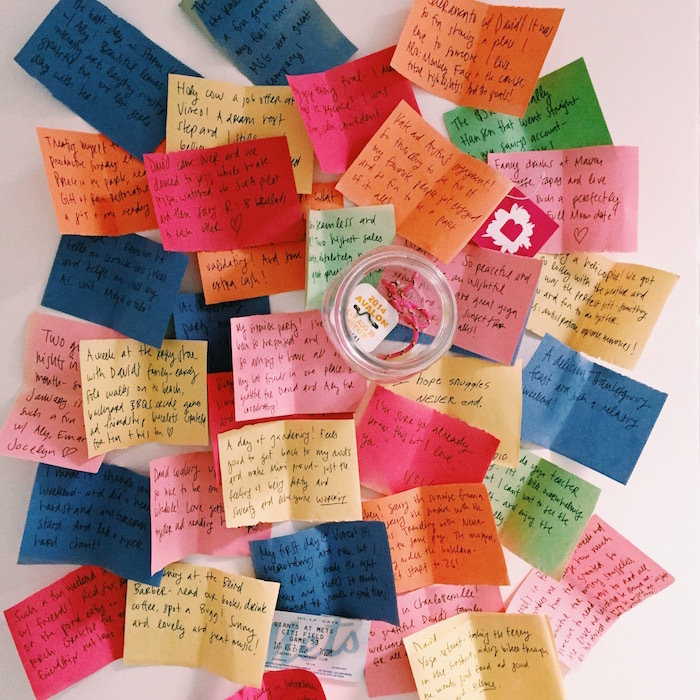 You can then put the notes into a jar or a box and decorate them. Fill a box with one special, pre-planned date per month. Write out the details and wrap up any supplies you can think of. Get creative with the presentation and the idea and try to make everything according to the season. If you are dreaming to surprise your girl with a present, she wouldn’t even think about, then personalized anniversary song is your best choice. It is easy: find her name and then choose the song.